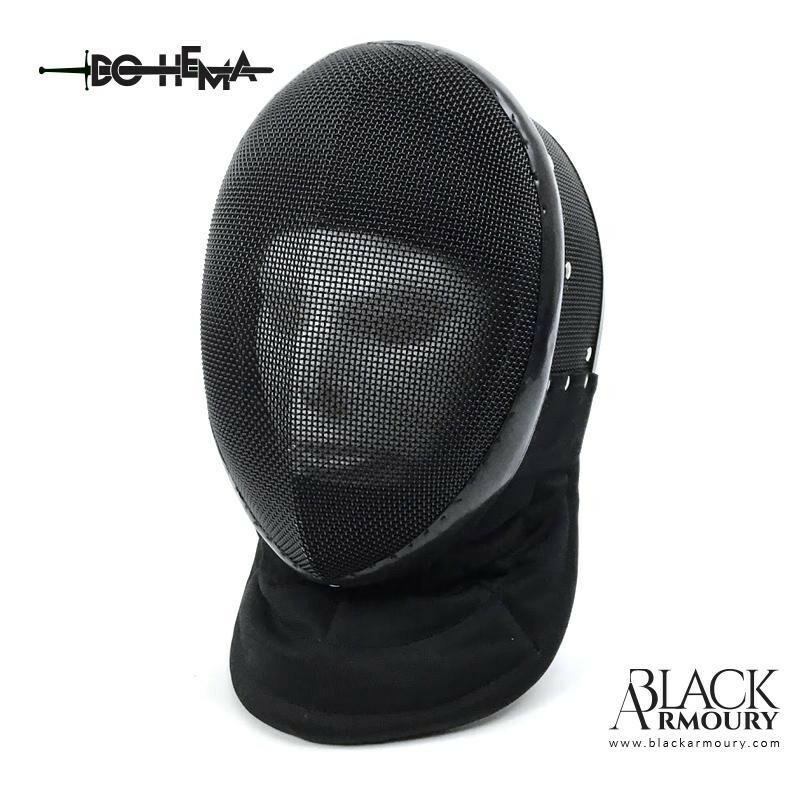 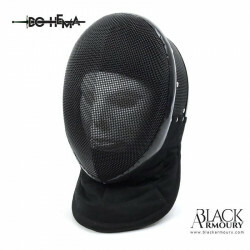 Fencing and HEMA (with the addition of a HEMA overlay) mask. 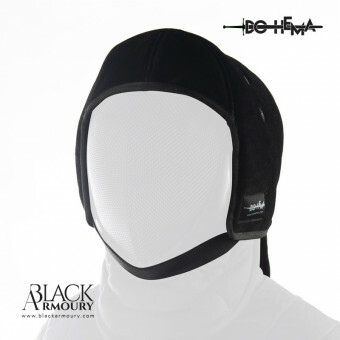 Certified to Level 2 of the EN13567 protective gear standard - the highest level and accepted in all tournaments. 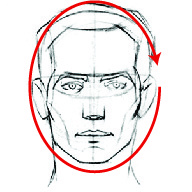 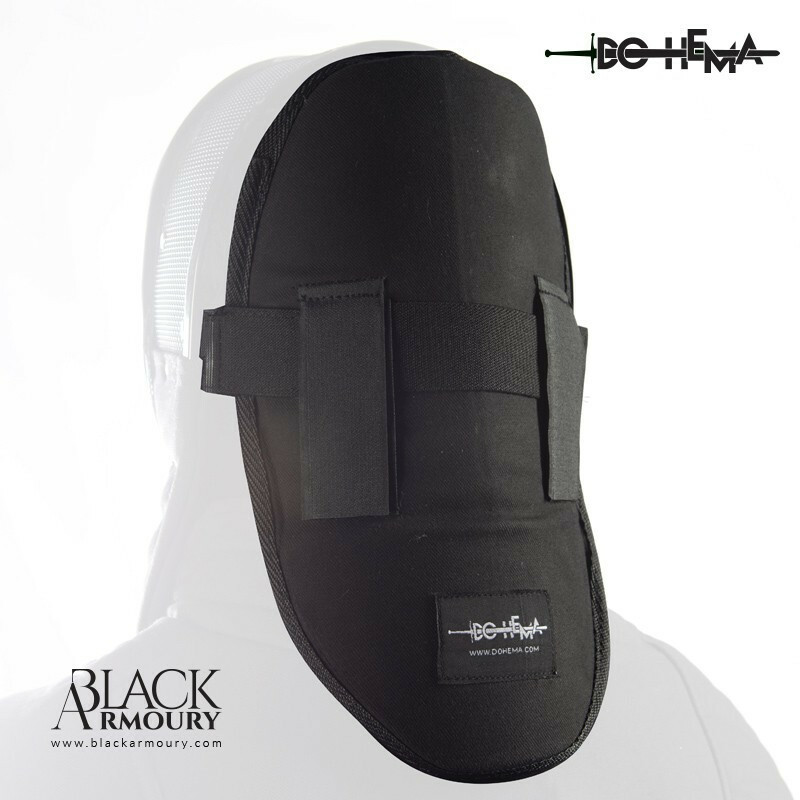 Back strap is to the new (2018) FIE standard - more secure, comfortable and stable.